NF-κB (Nuclear Factor κ-light-chain-enhancer of activated B cells) is a protein complex that controls the transcription of DNA. 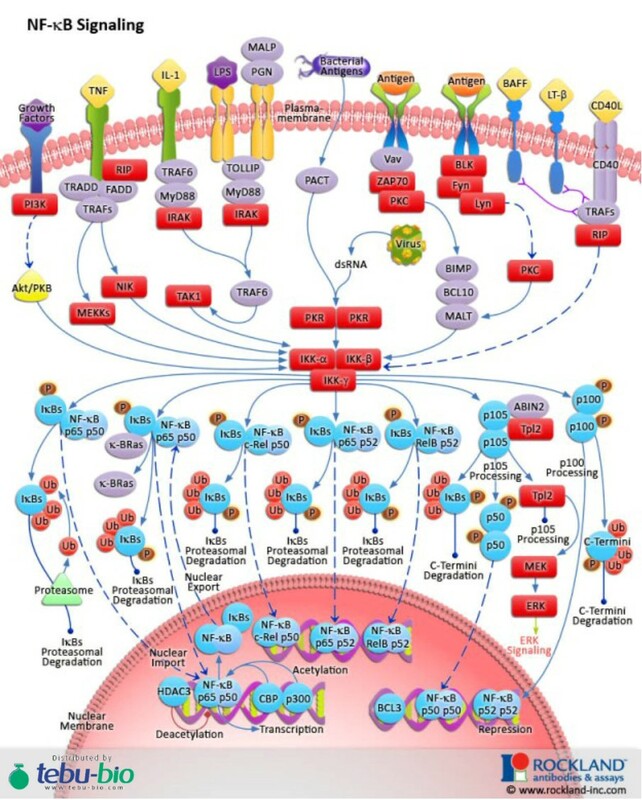 Find the updated version of the NF-κB cell signaling pathway. 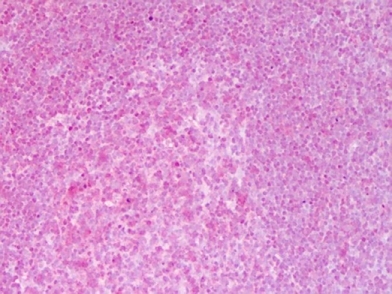 NF-κB is found in almost all animal cell types and is involved in cellular responses to stimuli such as stress, cytokines, free radicals,ultraviolet irradiation, oxidized LDL and bacterial or viral antigens. More recently, NF-κB has been linked to cancer, inflammatory and auto immune diseases, septic shock, viral infection, and improper immune development.Therefore, NF-κB represents a key target for drug discovery. 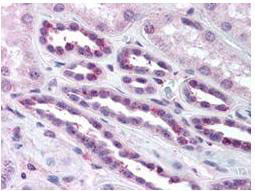 To explore even further, take a look at our NFKB pathway antibodies offer….